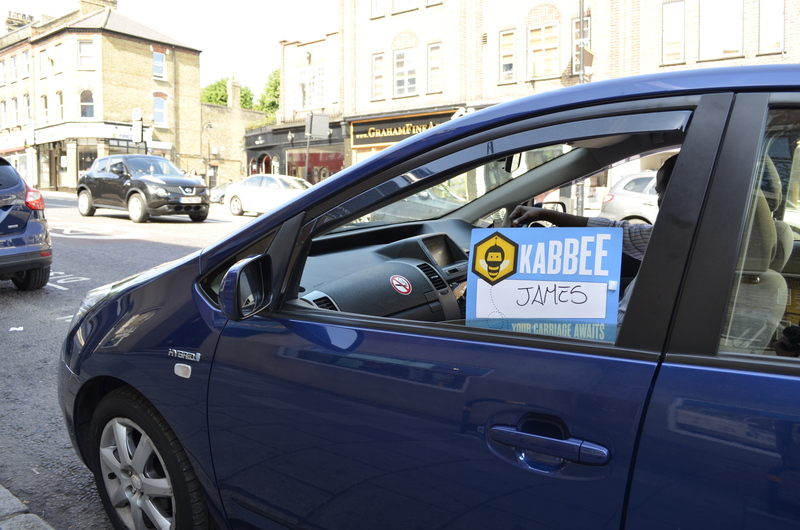 We’re now making it easier than ever for you to find your mighty minicab by introducing the Kabbee whiteboards. Boards with your name will be inside your drivers’ window whilst they are waiting for you, so you can spot the cab that was sent for you without any hassle and jump inside! Coming from the airport? Your driver will be standing at the arrivals with a personalised sign to greet you ahead of your journey. Plus every month**, we will select the best ‘whiteboard selfie’ posted and award the winners with £20 Kabbee credit. Previous: Kabbee is 4 years young!